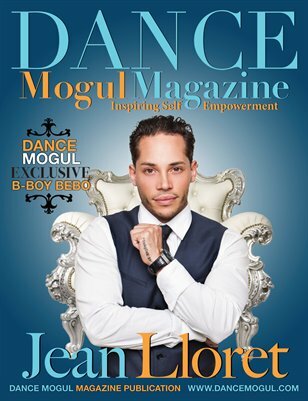 Thank you for being a part of another Inspiring issue of Dance Mogul Magazine. In this issue we will be focusing on how grassroots community activities have impacted popular culture. We will also look at the importance and necessity of developing and actualizing healthy self-esteem, and showing how it plays a huge role in one’s pursuit and achievement of life goals. We focus, too, on the value of self-promotion (in essence, “tooting your own horn”), when it comes to sharing your innovative talents and gifts before the world in an effort to advance your dreams and goals -- while helping others do likewise. In addition, this issue points out the importance of rewarding those who have continuously promoted healthy community esteem, good character, and good judgment.